Gripsweat - PETER TOSH & WAILERS - stepping razor b/w the letter - BLANK RARE GRAIL !!! 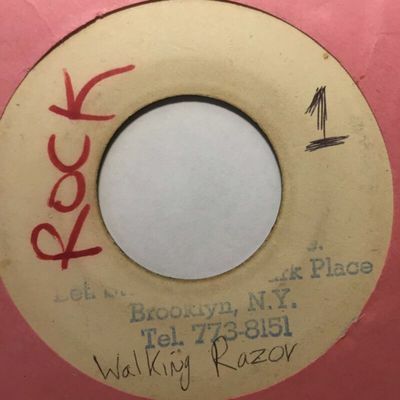 PETER TOSH & WAILERS - stepping razor b/w the letter - BLANK RARE GRAIL !!! Melodians - Hey Girl (It Was Love) / Lonely Night Duke Reid PRE 7" Listen!